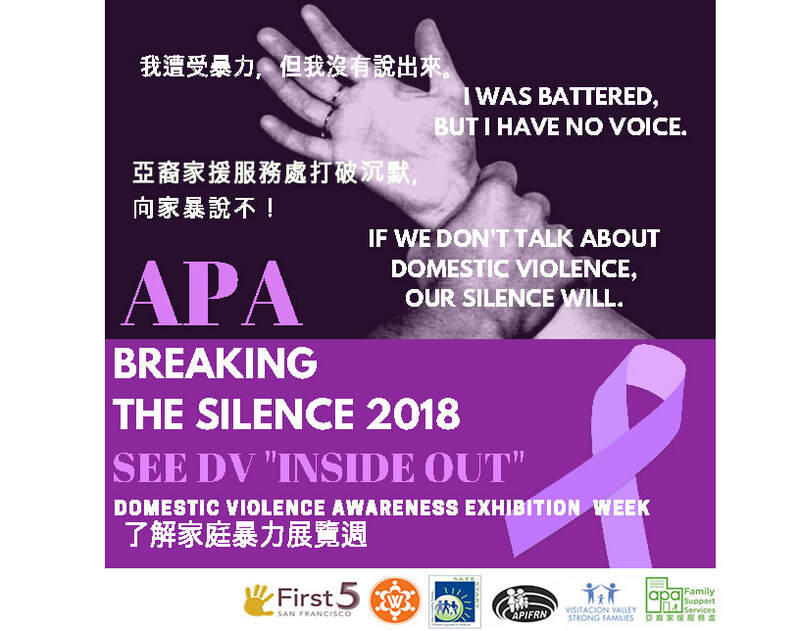 See DV "Inside Out" Domestic Violence Awareness Exhibition Week is our exhibit for the public to raise awareness about the impacts of Domestic Violence. ​The images below are from our 2017 exhibit for the public, to raise awareness about the impacts of Domestic Violence, in October at APA's office. Displays represent the different types of DV as well as symbolic tribute displays representing our clients' stories and experience of Domestic Violence. APA's community, volunteers and staff came together to contribute to the exhibit's SuperPower Garden of over 1,000 paper flowers.